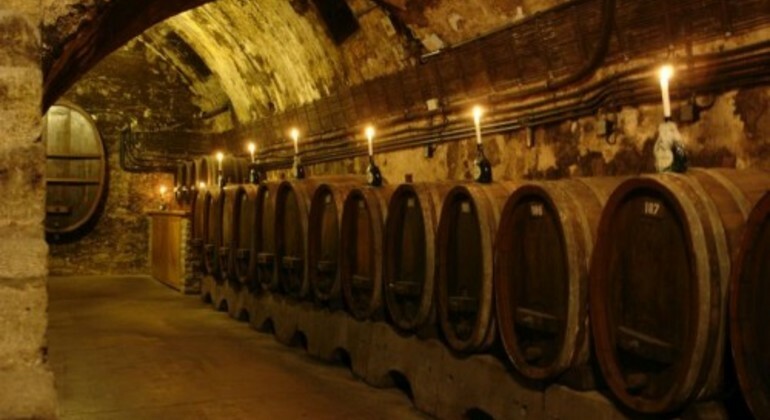 Join a 1-hour long tasty tour that introduces you to the world of Hungarian wines. Get more intimate with the wine world of Hungary in an entertaining and informing tour, where an experienced sommelier will guide you and help you experience wine. There are 5 carefully selected Hungarian wines that you'll be able to try out. 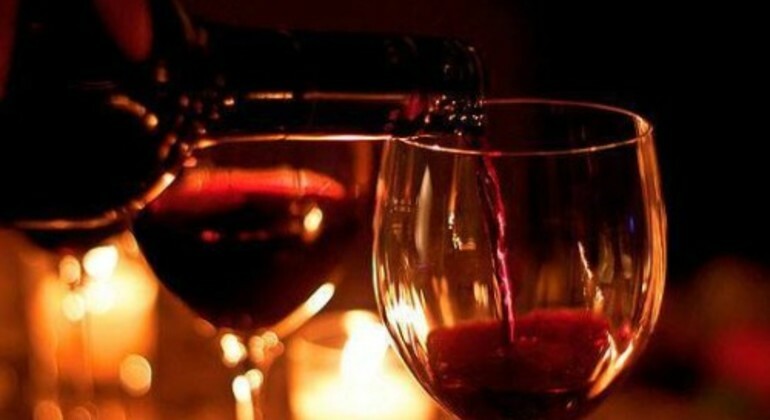 This wine tasting will be held in a centrally located restaurant of Budapest. Please note: Special Hungarian cheese platter and cold cuts can be requested: 8 EUR/person. Meet us at Március 15 tér in our office.